You are using Office 365 ... great! You are even using Office 365 groups to collaborate ... even better! 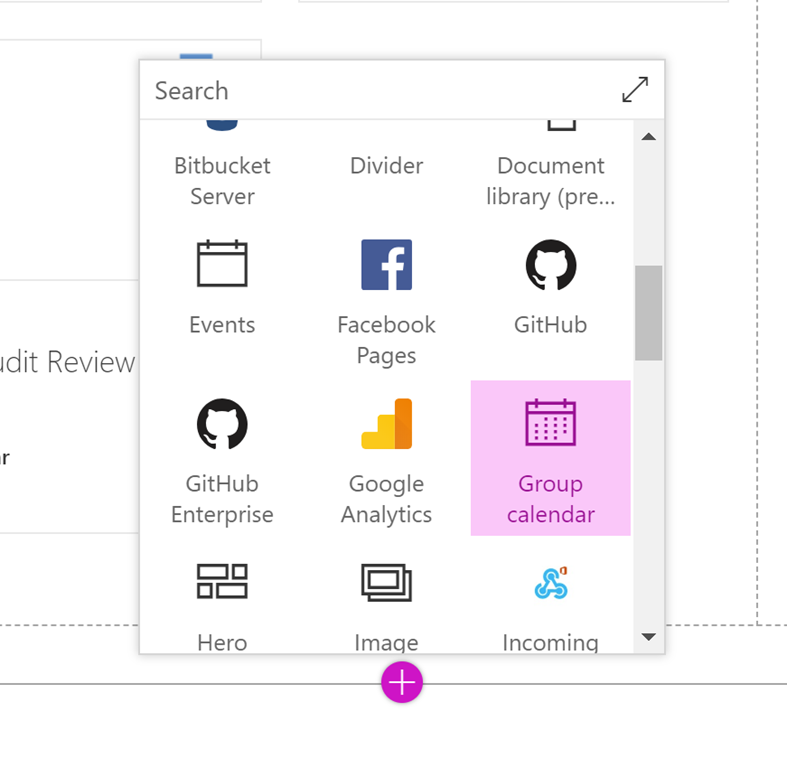 Office 365 Groups provide the glue between most of the 365 services for a powerful collaboration experience so you can leverage a shared experience across SharePoint Team Sites, Email, Yammer, Teams, Planner, and yes, a Calendar. But you go to SharePoint and can’t find a calendar, confusion ensues. 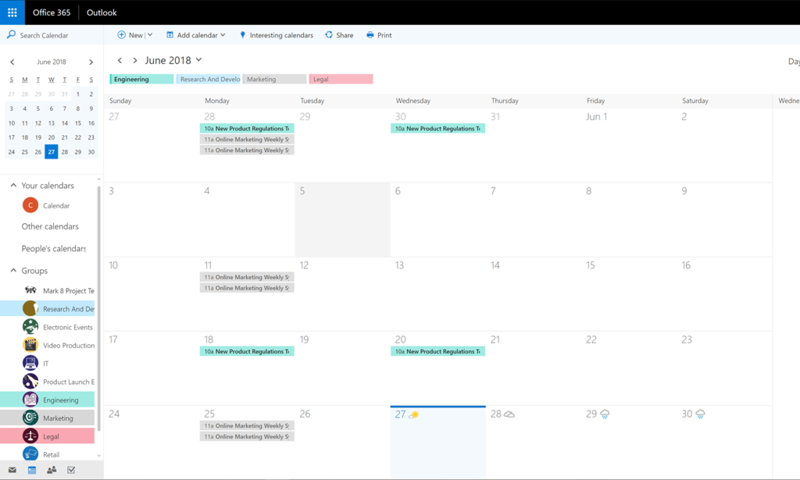 Shouldn't the Office 365 calendar be visible in SharePoint? Where did Microsoft hide it? Let’s take a look at what Office 365 Groups are, how they handle calendars, and how to show them in SharePoint. First let’s be sure we all know what we mean when we say Office 365 group. Office 365 provides many different tools to foster digital collaboration across a team of people. That is where our Office 365 Group comes in. If we were able to just open any of these tools and start plugging away, we would be in our own little worlds talking to ourselves with no centralization. When you create an Office 365 Group, it provides the backbone that all the other services connect to and allows for this environment where members of this team (a department, a project team, any group of people) can connect to each other and collaborate together easily. 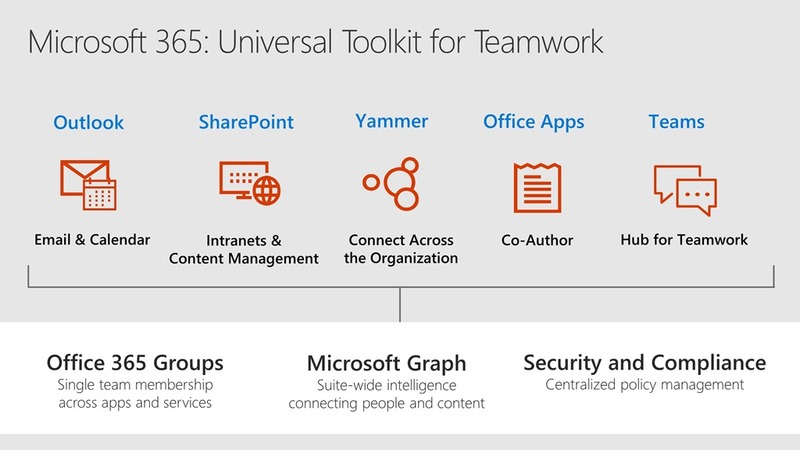 Microsoft calls it the Universal Toolkit for Teamwork. You can learn more about Office 365 Groups here. 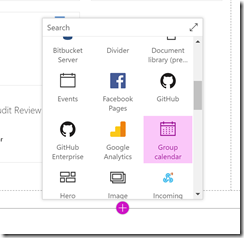 One of the core components of an Office 365 Group is a shared team calendar. That’s wonderful, it is visible in Outlook where most everyone lives. But we store all our documents in the Group’s SharePoint Team Site, so it seems safe to assume we can access the calendar there as well ... right? SharePoint provides a calendar so this Group calendar must be a SharePoint calendar ... right? But, if we go to Site Contents in our Group Team Site, guess what we’re missing? So Where’s My Group Calendar? Well the answer is simple, it’s not in SharePoint! The Office 365 Group calendar is stored as an Exchange-based calendar baked into the Office 365 Group. But what if I want to see my Group calendar in SharePoint? The good news is that you can - but not through the usual process of creating a new calendar in SharePoint. 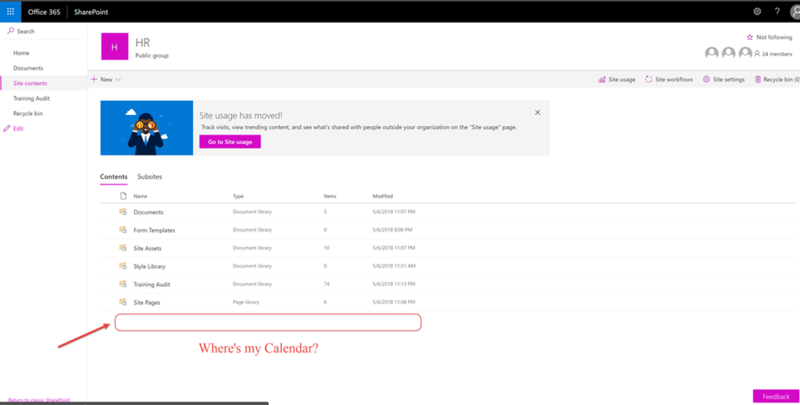 Microsoft provides a web part just for adding a view of the calendar to SharePoint. The calendar web part renders, scroll back up the top and click Save and close on the upper left. That’s all there is to it, now you have your Office 365 Group Calendar based from Exchange showing on your Group Team Site. If you have any questions on Office 365 Groups or anything else Office 365 related, reach out to us!